Join certified instructor Jonna Jones for an engaging hour of all-levels yoga class where we will coordinate the breath and the body to build strength, increase flexibility, and improve balance. Yoga benefits both mind and body, helping to release the old and emboldening you to rise in confidence. 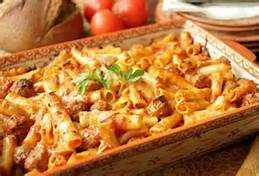 It will be followed by a light meal and a complimentary glass of wine, beer, cider or iced tea. 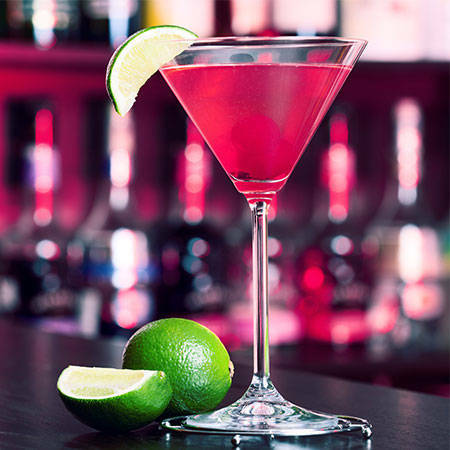 Mixologist Brooke Brown joins us for the next in her wildly popular Shaken & Stirred series. 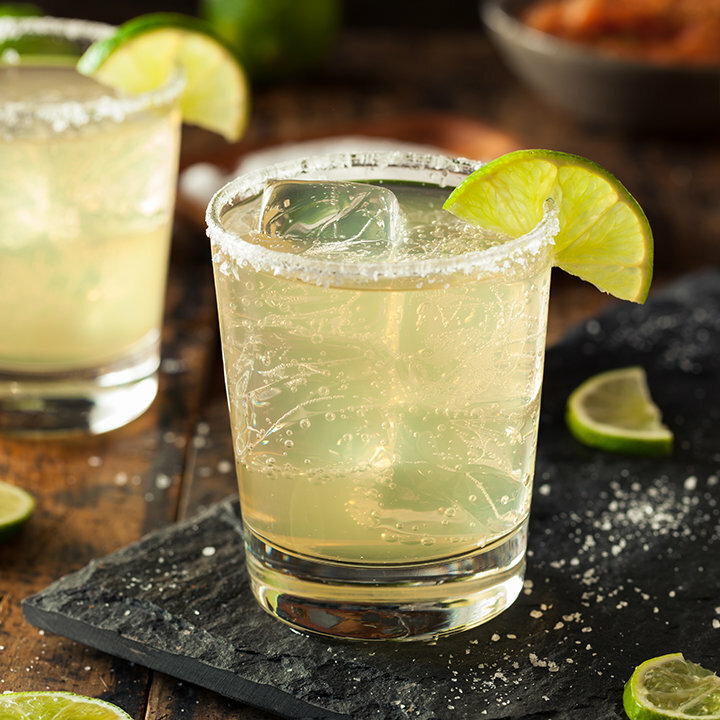 And this time we're celebrating Cinco de Mayo. Using homemade syrups and fresh ingredients you will learn to create craft cocktails and of course enjoy them too! No experience necessary, just come sip and enjoy the evening. You’ll prepare and enjoy amazing three cocktails. Price includes light appetizers and three craft cocktails. 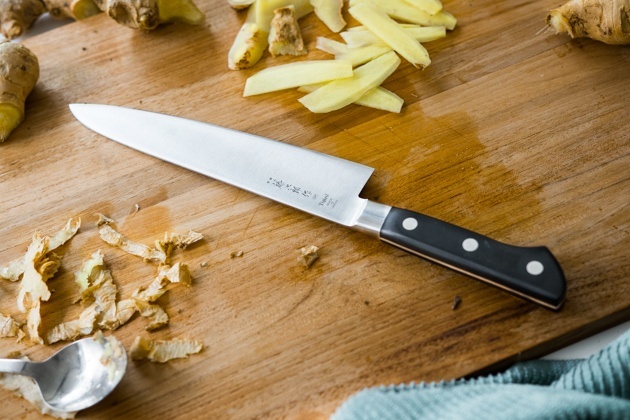 Does the idea of using a knife hold you back from cooking? If so, you’ll want to join us for the next in our Cooking 101 series. Chef Brian will have you slicing and dicing with absolute confidence! Do you love to eat fish but the idea of cooking it scares you just a little bit? If so, you’ll want to join us for this special class. 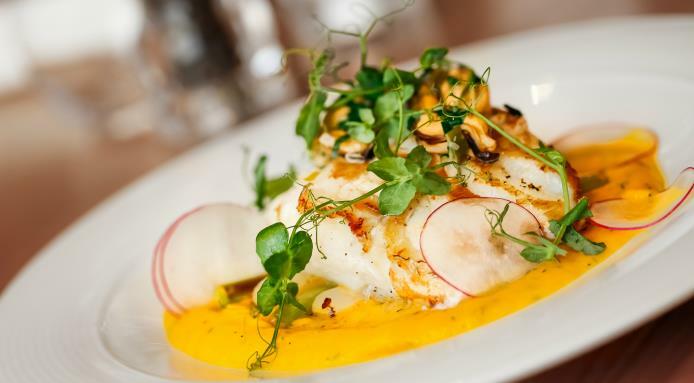 We’ll create three beautiful and delicious fish dishes that will wow your family and friends. And you’ll be amazed at how easy they are! Who doesn't love homemade pizza? 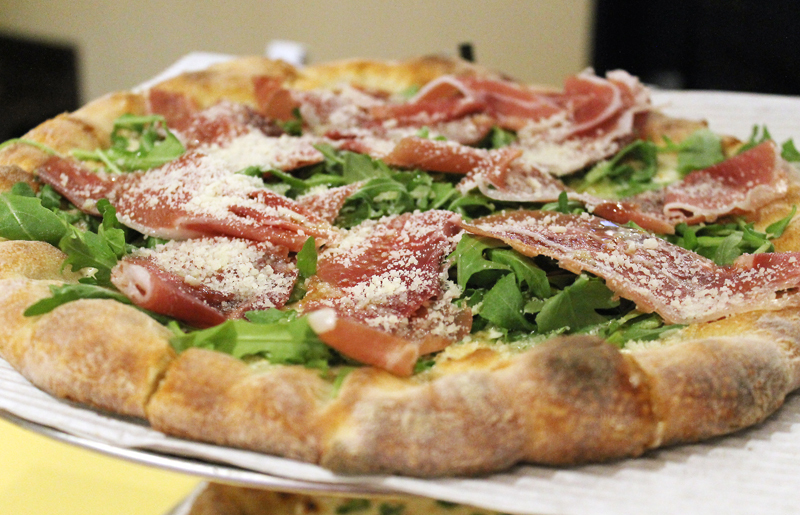 From kneading the dough, to spreading the sauce, to selecting fresh toppings, it's no doubt a feast for the senses. We'll be filling our kitchen with the beautiful aromas of artisan pizza for this upcoming workshop! Join us for an incredible evening of hands-on pizza making! Summer time is made for enjoying an ice cold ice cream cone! But have you ever actually made the sweet treat? Join us this month as we show you various methods for making ice cream! And while you’re here, why not stay for one of our Cooking 101 classes for adults – one simple technique in just one hour. It starts at 11 am and runs until noon – the same time your junior chef’s class ends. For more information or to register, visit our Classes page. Feel like you could use a basic class to improve your cooking skills? Then you don’t want to miss our Cooking 101 series – they’re just an hour – part demonstration, part hands-on (if you want to!). And each class will focus on a specific skill. This month it’s all about how to learn to saute with skill. It’s easy once you get the hang of it! Chef Brian will walk you through it step by step until you’re sauteing like a pro! Mixologist Brooke Brown joins us for the next in her wildly popular Shaken & Stirred series. And this time we're creating mojitos - classic and with a twist. Using homemade syrups and fresh ingredients you will learn to create craft cocktails and of course enjoy them too! No experience necessary, just come sip and enjoy the evening. You’ll prepare and enjoy amazing three cocktails. 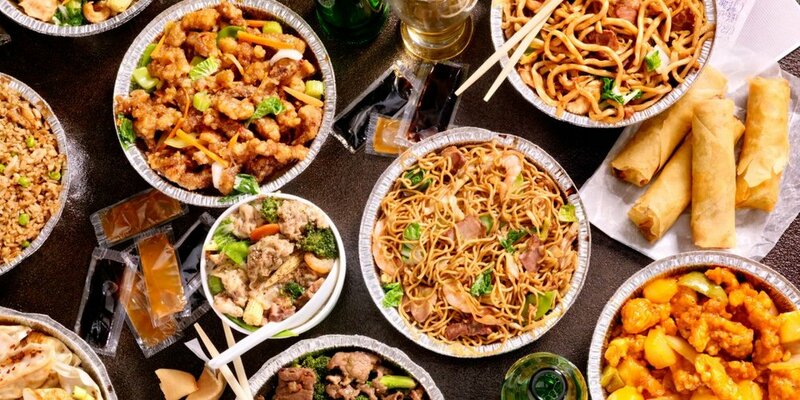 Do you love Chinese take-out but wish you could make it at home - then you'll want to join us for this first in our ethnic series as we prepare all of your favorites: Kung Pao chicken, lo mein, egg rolls and more! And just in time for the Chinese New Year - the year of the pig! Learning to cook is part art, part science. If you have a junior chef (ages 8-13) who wants to learn more about cooking, the Chef Essentials 3-day mini camp is the perfect place to start. We’ll cover sanitation, proper food handling, knife skills and so much more! Your junior chef will prepare and enjoy a snack and lunch each day. Tuition also includes an apron, starter knife and diploma. Camp runs each day from 9 am to noon. Join certified instructor Jonna Jones for an engaging hour of all-levels yoga class where we will coordinate the breath and the body to build strength, increase flexibility, and improve balance. Yoga benefits both mind and body, helping to release the old and emboldening you to rise in confidence. It will be followed by a light meal and a complimentary glass of wine, beer, or iced tea. Forget Tinder - light a flame in our kitchen! No Thyme to Cook is bringing back Mix & Mingle for Singles - a two hour, hands-on cooking class designed for singles. Over the course of the evening we will prepare four easy appetizers and one signature drink, while mixing and mingling, cooking and eating! NOTE: This class is designed for 20-30 year olds. The 40+ class is on Saturday. To ensure that we have a good mix of men and women participate in the class, please purchase the appropriate ticket when you register. Native Southern Marylanders take for granted that the rest of the world knows how to cook and eat our world famous delicacy - the blue crab. But that isn’t always true! If you’re new to the area and you want to get in on the game, join us for the first in our new Seafood Series. One Saturday each month we’ll explore the world of Chesapeake Bay cuisine in all its glory. 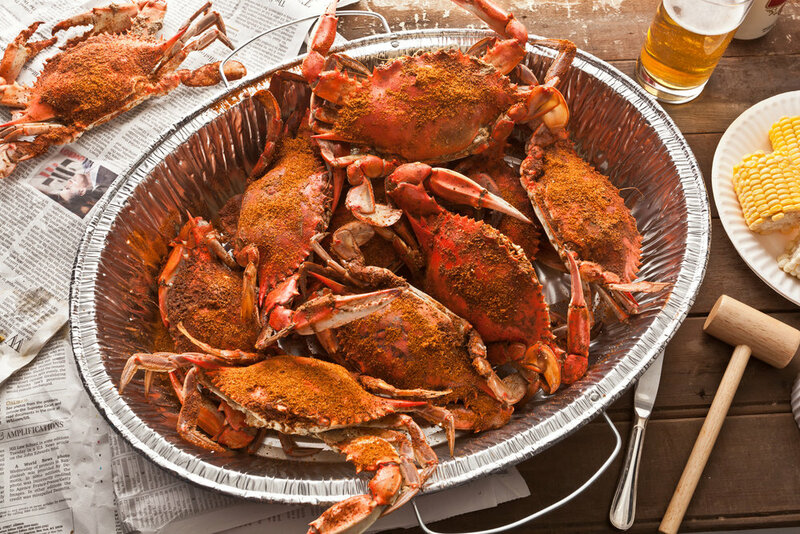 And this month, we’re starting with a hometown favorite - steamed crabs. Chef Brian will show you how to cook them and then ultimately, how to pick those guys to get the most meat. Forget dating apps and the bar scene! No Thyme to Cook is bringing back Mix & Mingle for Singles - a two hour, hands-on cooking class designed for singles. Over the course of the evening we will prepare four easy appetizers and one signature drink, while mixing and mingling, cooking and eating! NOTE: This class is designed for 40+ year olds. The 20-30 something class is on Friday. Mixologist Brooke Brown joins us for the next in her wildly popular Shaken & Stirred series. And this time we're creating celebrating the birth of our nation - the 4th of July1 Using homemade syrups and fresh ingredients you will learn to create craft cocktails and of course enjoy them too! No experience necessary, just come sip and enjoy the evening. You’ll prepare and enjoy amazing three cocktails. A light tasting menu is also included. 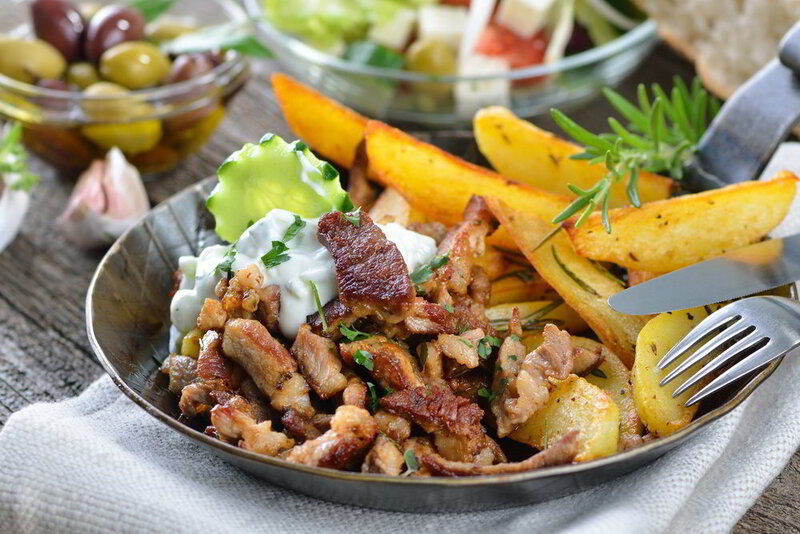 The flavors of Greece are as bright and vibrant as the sunshine there! 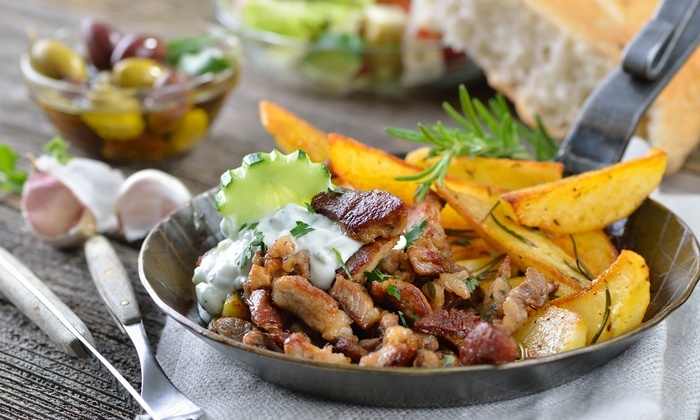 Spend the evening with us learning how to make some of the most iconic dishes this classical cuisine has to offer! 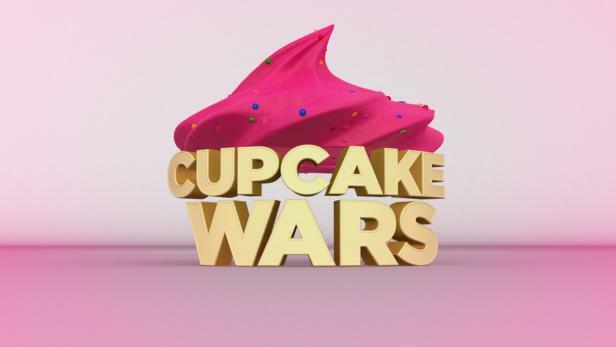 Think you have what it takes to make the best cupcakes? Bring your sharpest skills and we’ll put them to the test. We’ll work in teams in this super bake-off to crown a winner! 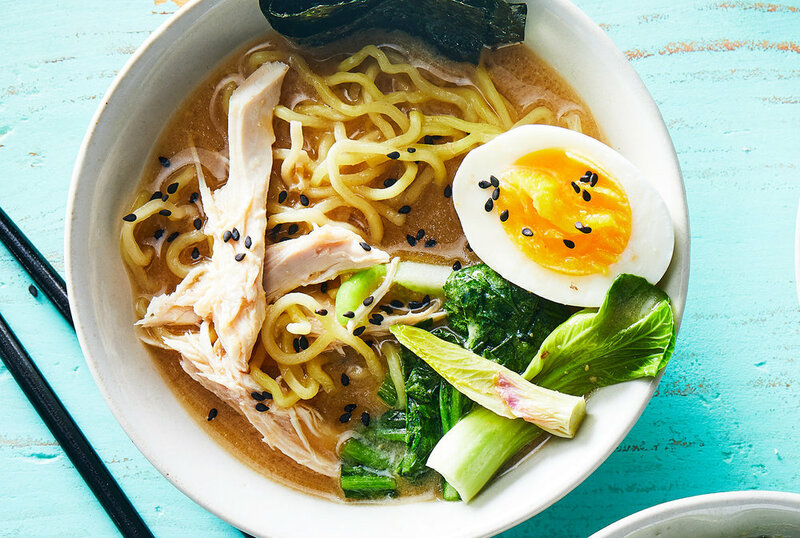 Ramen may be all the rage but do you know the difference between soba, udon & rice noodles? These one-dish wonders are packed with flavor. Let Chef Brian walk you through how to put dinner together in a flash! Want to spend a little quality time with your junior chef in the kitchen learning to cook together? 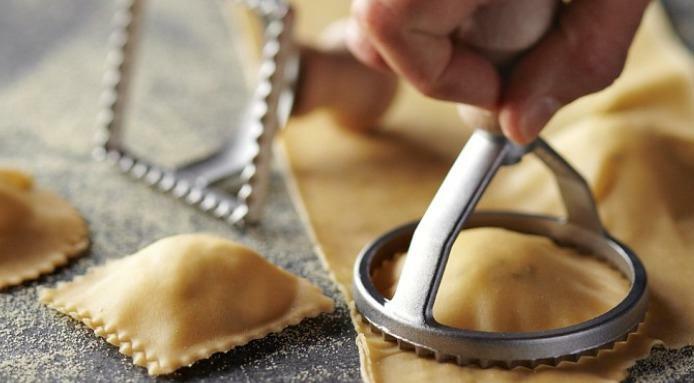 Join us Saturday morning and learn how to make fresh pasta with various sauces. It’s so much fun and oh so easy - not to mention delicious! Want to spend some quality time in the kitchen cooking with your little one? Then this class is for you! We are re-introducing our Mommie & Me classes. They are designed for a parent or grandparent and a young child (age 8 or younger). 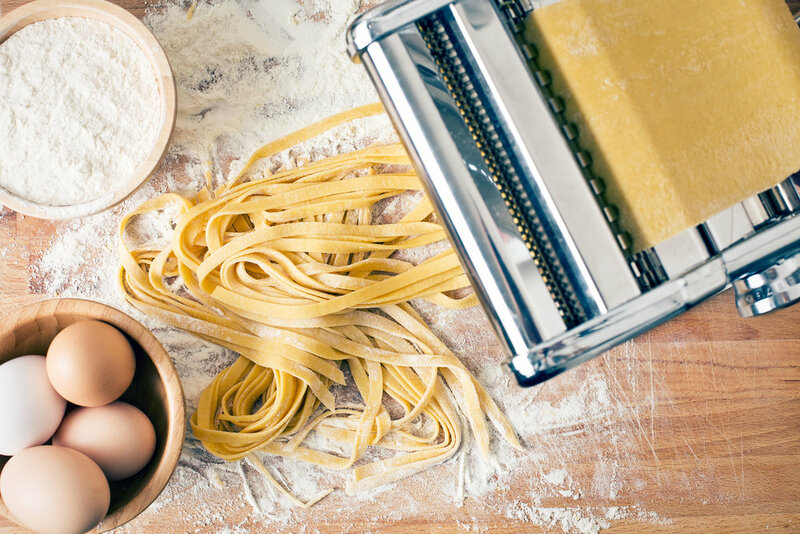 In this class you’ll learn how to make fresh pasta with various sauces. It’s so much fun and oh so easy - not to mention delicious! 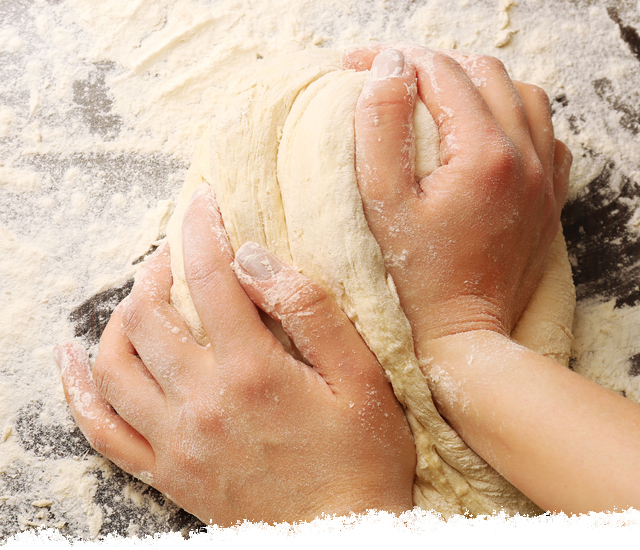 Do you have a budding baker at home that is bursting to learn more? Then they don’t want to miss our Baking Boot Camp. 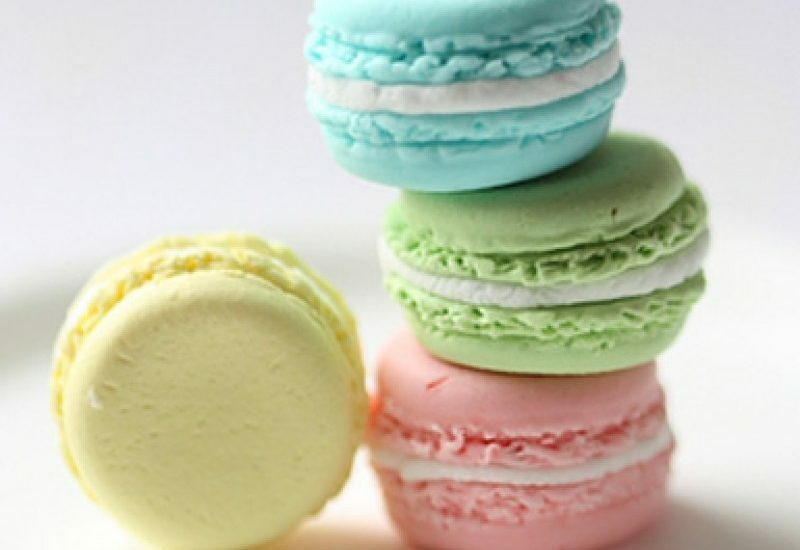 They’ll learn all about sweet and savory baking from a professional chef in just three days. Students will eat what they prepare each day. Tuition also includes an apron and a diploma. Want to spend some quality time in the kitchen cooking with your little one? Then this class is for you! We are re-introducing our Mommie & Me classes. They are designed for a parent or grandparent and a young child (age 8 or younger). 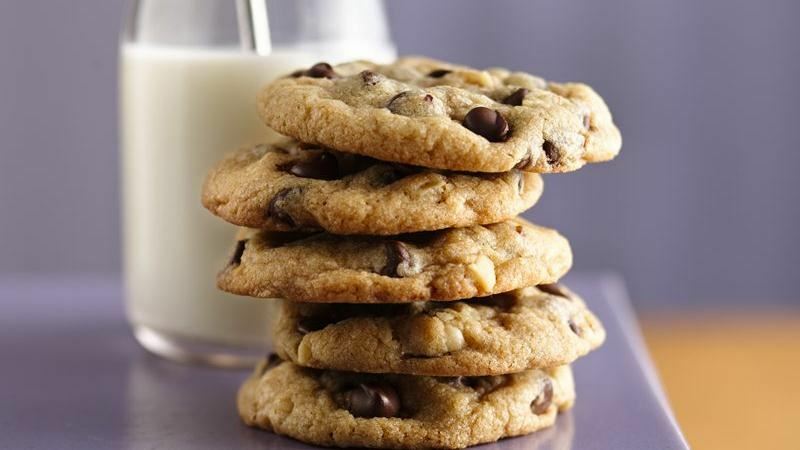 In this class you’ll learn how to make a variety of your favorite cookies- all washed down with a big sippy cup of milk! From sweet and spicy to crunchy and silky, Thai food is a burst of flavors and textures on the palate making it one of the most popular cuisines in the world! Spend the evening with us learning how to prepare (and enjoy!) 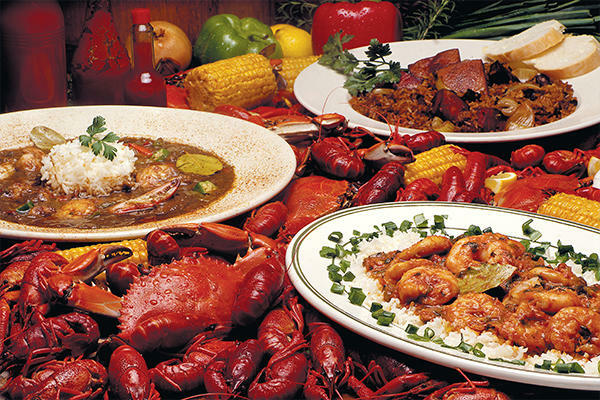 three courses of mouth-watering favorites. 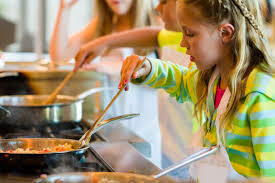 Want to spend a little quality time with your junior chef in the kitchen learning to cook together? Join us Saturday morning and learn how to make homemade pizza- from the dough to the sauce. You’ll never want to order take-out again! Want to spend a little quality time with your little one in the kitchen learning to cook together? Join us Saturday morning and learn how to make homemade pizza - from the dough to the sauce. You’ll never want to order take-out again! 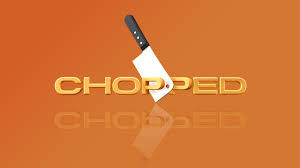 Do you love the Food Network’s popular show Chopped? How about Cutthroat Kitchen? Think you have the skills to take on the mystery basket? Here’s your chance to try. You’ll compete in teams to see who can most creatively use the ingredients at hand – but the clock is ticking! And when you least expect it, we might just throw you a curve ball! Mixologist Brooke Brown joins us for the next in her wildly popular Shaken & Stirred series. And this time we're celebrating Julia Child’s birthday with three of the cocktails she and her husband Paul would serve friends when they often entertained. Using homemade syrups and fresh ingredients you will learn to create these craft cocktails and of course enjoy them too! No experience necessary, just come sip and enjoy the evening. You’ll prepare and enjoy amazing three cocktails. A light tasting menu is also included. Sushi is one of those cuisines that most people tend to order out. But did you know that it is actually pretty easy to do? Plus, it’s fun to create! If you’ve always wanted to learn how to make your own sushi, be sure to join us as Chef Brian shows you all you need to do to create your favorites at home! From maki and temaki to uramaki, sashimi, and nigiri, you’ll get the hang of it in no thyme! Want to spend some quality time in the kitchen cooking with your little one? Then this class is for you! We are re-introducing our Mommie & Me classes. They are designed for a parent or grandparent and a young child (age 8 or younger). 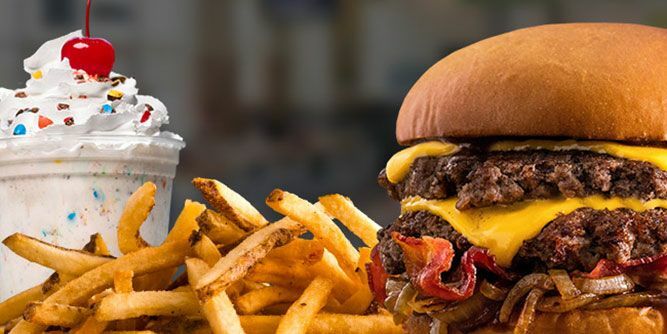 In this class you’ll learn how to make everyone’s favorite - homemade burgers and fries! Mixologist Brooke Brown joins us for the next in her wildly popular Shaken & Stirred series. And this time we're mixing up summer martinis. Using homemade syrups and fresh ingredients you will learn to create these craft cocktails and of course enjoy them too! No experience necessary, just come sip and enjoy the evening. You’ll prepare and enjoy amazing three cocktails. A light tasting menu is also included. Mixologist Brooke Brown joins us for the next in her wildly popular Shaken & Stirred series. And this time we're going back in time to the roaring 20’s when speakeasies were the hottest spot in town! Using homemade syrups and fresh ingredients you will learn to create these craft cocktails and of course enjoy them too! No experience necessary, just come sip and enjoy the evening. You’ll prepare and enjoy amazing three cocktails. A light tasting menu is also included. We all love a good Tex-Mex recipe, but let's be clear: it’s totally different from the Mexican food you find south of the border. From tacos to tamales, it's hard not to love authentic Mexican cuisine. Let us walk you through how to make the real McCoy! 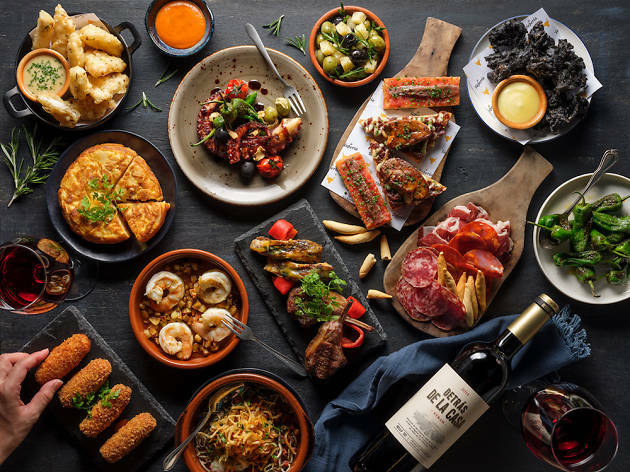 Brazil may be south of the border but it’s cuisine is a beautiful tapestry of South American and European influences. Join us this month as we explore the complex but amazingly delicious world of authentic Brazilian cuisine! And of course we’ll have caipirinhas – Brazil’s national cocktail - available for purchase that evening! Mixologist Brooke Brown joins us for the next in her wildly popular Shaken & Stirred series. And this time we're muddling and squeezing autumn into a shaker - from apples to caramel and pumpkin to cider, these drinks will have you giving thanks! Using homemade syrups and fresh ingredients you will learn to create these craft cocktails and of course enjoy them too! No experience necessary, just come sip and enjoy the evening. You’ll prepare and enjoy amazing three cocktails. A light tasting menu is also included. Mixologist Brooke Brown joins us for the next in her wildly popular Shaken & Stirred series. And this time we're donning our ugliest sweaters and creating three of the most holiday-inspired drinks you’ve ever heard of! Using homemade syrups and fresh ingredients you will learn to create these craft cocktails and of course enjoy them too! No experience necessary, just come sip and enjoy the evening. You’ll prepare and enjoy amazing three cocktails. A light tasting menu is also included. No Thyme to Cook is thrilled to welcome back Priscilla Wentworth of Anchored Roots Farms for her Advanced Centerpiece Workshop. Learn the art of flower arranging with spring blooms while crafting a Easter centerpiece for your home or to take with you over the holiday. In this advanced workshop, we will work with milk-glass compotes, and learn the technique of creating a spring centerpiece just as you would in a florist shop. Wine & cheese plates will be available for purchase. Easter is meant for sweet treats! From scones and cookies to chocolates and cakes. Join us as we create some old favorites and what we hope will become new favorites in your household this Easter season! And while you’re here, why not stay for one of our Cooking 101 classes for adults – one simple technique in just one hour. It starts at 11 am and runs until noon – the same time your junior chef’s class ends. And this month it’s all about how to make stocks and sauces for just $25! For more information or to register, visit our Classes page. 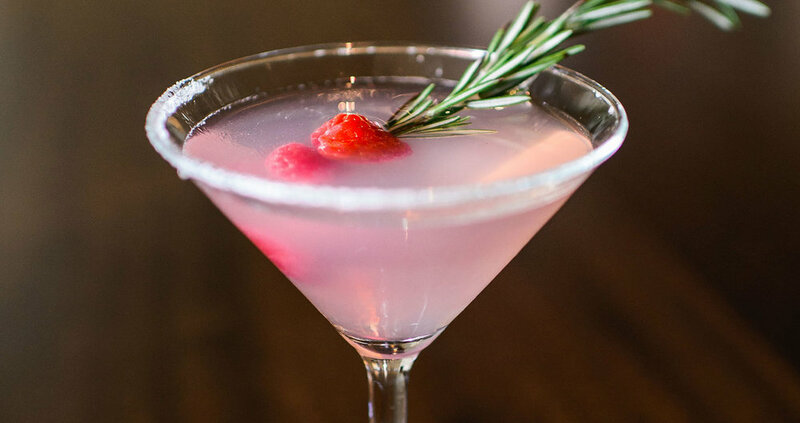 Shaken & Stirred: Celebrate Spring! Mixologist Brooke Brown joins us for the next in her wildly popular Shaken & Stirred series. And this time we’re heading to the garden – the herb garden that is – for our inspiration. Each of the three cocktails will feature fresh herbs this month. Using homemade syrups and fresh ingredients you will learn to create craft cocktails and of course enjoy them too! No experience necessary, just come sip and enjoy the evening. You’ll prepare and enjoy amazing three cocktails. Mixologist Brooke Brown joins us for the next in her wildly popular Shaken & Stirred series. And this time we’re getting a head start on St. Patrick’s Day with her whiskey-forward Irish cocktails! Using homemade syrups and fresh ingredients you will learn to create craft cocktails and of course enjoy them too! No experience necessary, just come sip and enjoy the evening. You’ll prepare and enjoy amazing three cocktails. Do you love Chinese take-out but wish you could make it at home - then you'll want to join us for this first in our ethnic series as we prepare all of your favorites: spring rolls, Kung Pao chicken, shrimp fried rice and more! Celebrate Chinese New Year - the year of the pig! 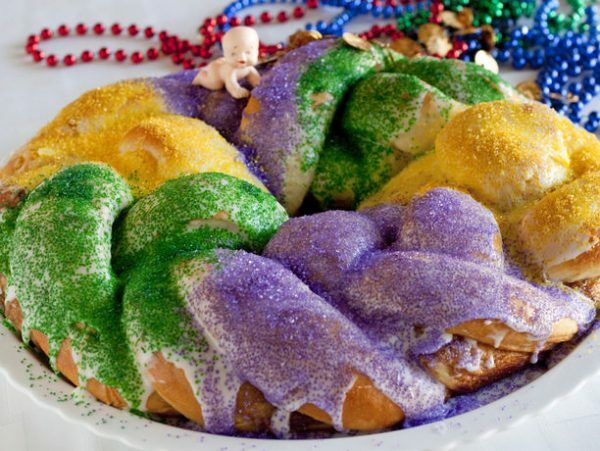 Mardi Gras or Fat Tuesday is the big celebration that takes place before Lent. It’s a time to celebrate with tons of food before fasting. And we’ll be baking up the traditional King’s Cake complete with the baby inside. Legend has it that the person who gets the slice with the baby baked inside will have good luck and prosperity for the rest of the year! And while you’re here, why not stay for one of our Cooking 101 classes for adults – one simple technique in just one hour. It starts at 11 am and runs until noon – the same time your junior chef’s class ends. And this month it’s all about how to master the art of marinating for just $25! For more information or to register, just click on our Classes page. 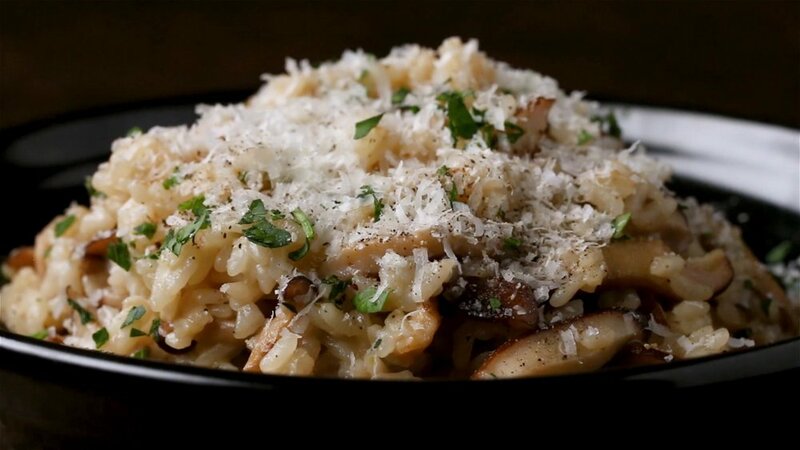 Risotto is a decadent, luxurious treat - mostly because it takes a bit of patience to lovingly coax the creaminess out of the arborio rice. But it is so worth it! Join us for this special class as we prepare three luscious risottos paired with artisan bread and an arugula salad. Have you always wanted to learn how to make freshly baked bread at home? Then look no further! in this next class in the Adult Baking Series Chef Bonnie McGraw will show you just how easy it is to bake up a perfect loaf each time. Mixologist Brooke Brown joins us for the next in her wildly popular Shaken & Stirred series. And this time we’re heating things up with Valentine’s Day drinks. Some will be love related while others will be for the single-ready-to-mingle crowd! All are welcome! SOLD OUT Junior Chef Series: Chocolate, Chocolate! 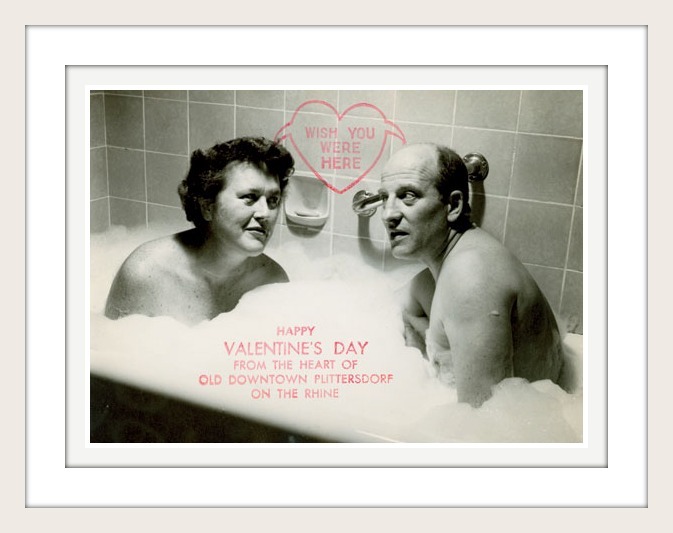 Valentine’s Day is just around the corner so this month we’ll be baking up an array of delicious chocolate treats! What could be sweeter than that?!? Turns out what’s old is new again! Remember those meals from your childhood? Well this is your chance to take a stroll down memory lane! We’re heading back to the 70s and 80s with all of our favorites. Kim Bradbury is back for another one of our Adult Baking Classes, and this time we’ll be baking with cast iron – everything from sweet to savory! In addition to learning how to cook with cast iron, Kim will walk you through how to maintain it and keep it at its peak performance. Pans you’ll hand down to the next generation! Mixologist Brooke Brown joins us for the next in her wildly popular Shaken & Stirred series. And this time we’re breaking the rules on Old Fashioneds and going new school! Using homemade syrups and fresh ingredients you will learn to create craft cocktails and of course enjoy them too! No experience necessary, just come sip and enjoy the evening. You’ll prepare and enjoy three cocktails. For this upcoming class, we’re partnering with Geronimo, founder and owner of Adobo Joe Food Truck. Adobo Joe, based in Raleigh, NC, has been in operation for two years and has received recognition in the Raleigh News and Observer as the best food truck in 2017. Geronimo specializes in Filipino food that he learned to cook in his rural home in Cagayan, Philippines. Geronimo is an Army veteran. He retired in 2013 after 25 years of active duty service.